Mercedes-Benz Service Courtesy Vehicle Lease Specials | Sears Imported Autos, Inc. 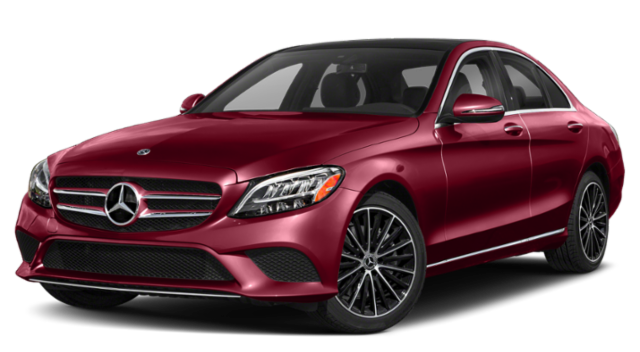 Lease a Pre-Owned 2018 Mercedes-Benz C 300 4MATIC® Sedan with ONLY $5,995 Total Down. Includes Tax and License Fees. *36 month closed end lease with 10,000 miles per year on approved above average credit through Mercedes-Benz Financial Services. $5,995 total due at signing. Includes MN sales tax and license fees. No Security Deposit. See Sears Imported Autos for complete details. Offer expires close of business 4/30/19. 1 at this payment. Stock #6031. **Qualified customers only. Available only at Sears Imported Autos your authorized Mercedes-Benz dealer through Mercedes-Benz Financial Services. Must take delivery of vehicle by April 30, 2019. Subject to credit approval by lender. 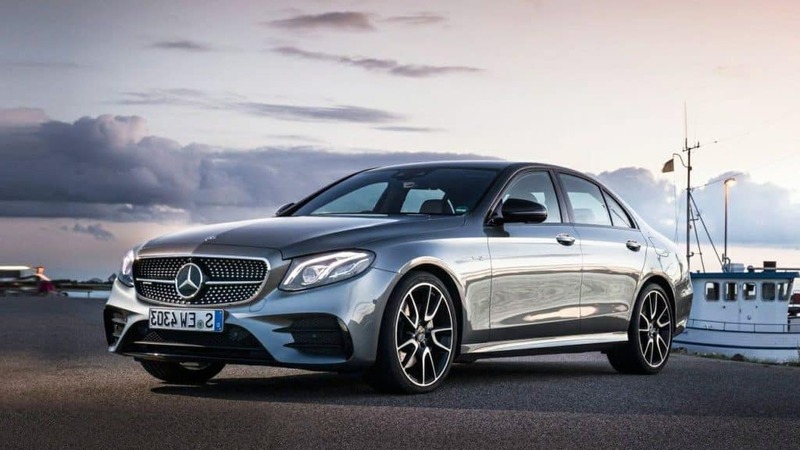 Rate applies only to New 2018/2019 Mercedes-Benz C-Class Sedan's. Not everyone will qualify. Up to $10,000 Off Original MSRP! Valid on remaining 2018 E 300 4MATIC® Sedan models in dealer inventory. Stock #6038 and #6039 are vehicles that qualify. Expires 4/30/19. Up to $8,000 Off Original MSRP! 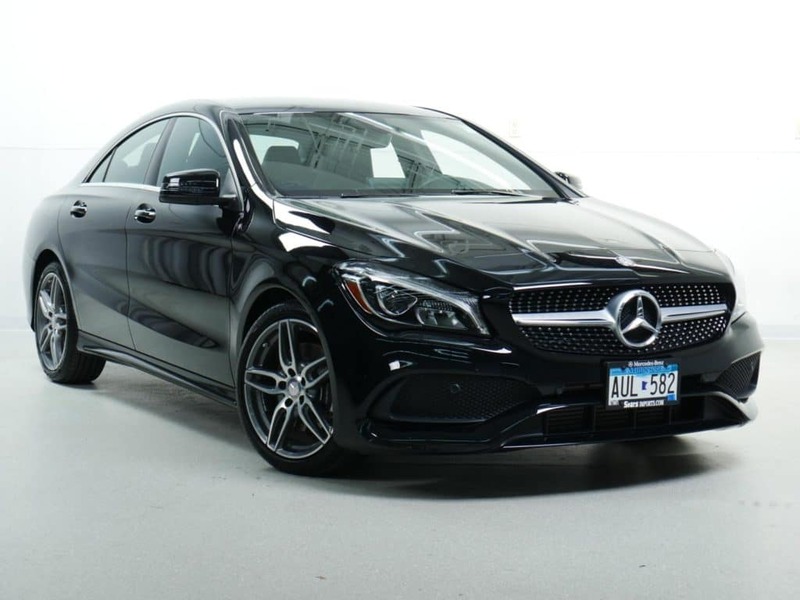 Valid on remaining 2018 CLA 250 4MATIC® Coupe models in dealer inventory. Stock #6001, #6003, and #6025 are vehicles that qualify. Expires 4/30/19. 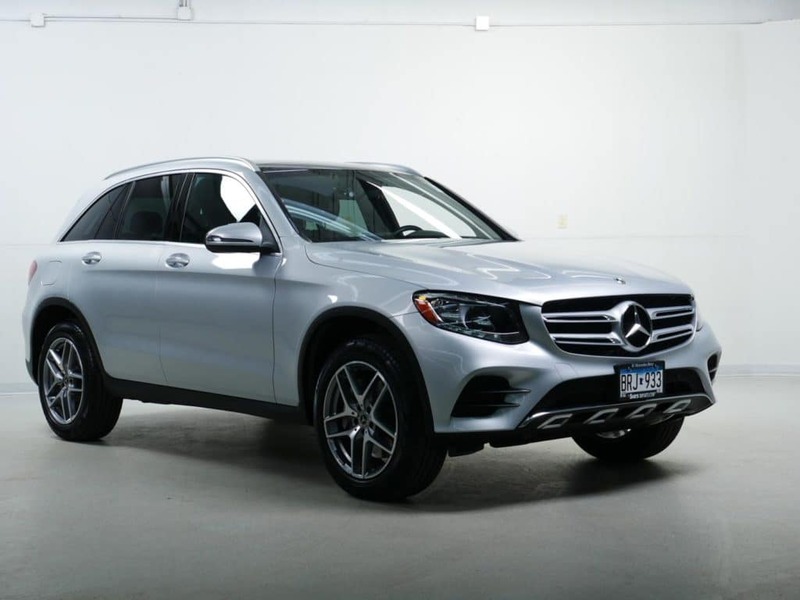 Lease a Pre-Owned 2019 Mercedes-Benz GLC 300 4MATIC® SUV with ONLY $5,995 Total Down. Includes Tax and License Fees. *36 month closed end lease with 10,000 miles per year on approved above average credit through Mercedes-Benz Financial Services. $5,995 due at signing. INCLUDES MN sales tax and license fees. No Security Deposit. See Sears Imported Autos for complete details. Offer expires close of business 4/30/19. 1 at this payment. Stock #6027. 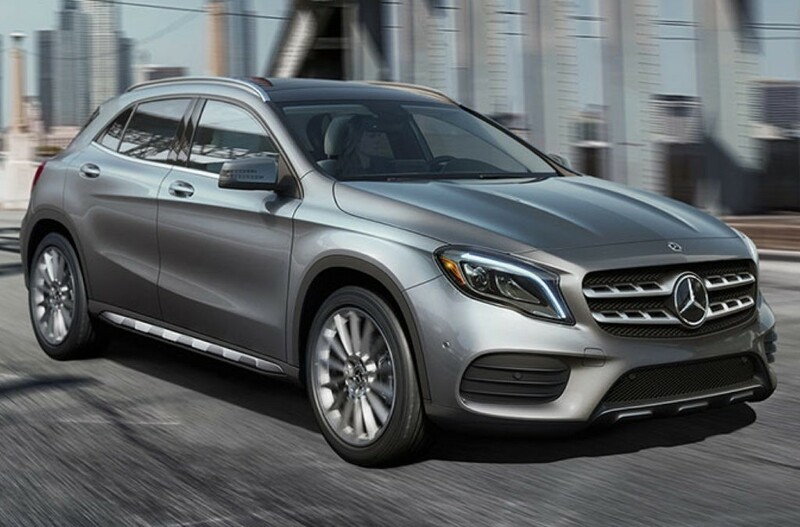 Lease a Pre-Owned 2019 Mercedes-Benz GLA 250 4MATIC® SUV with ONLY $5,995 Total Down. Includes Tax and License Fees. *36 month closed end lease with 10,000 miles per year on approved above average credit through Mercedes-Benz Financial Services. $5,995 due at signing. INCLUDES MN sales tax and license fees. No Security Deposit. See Sears Imported Autos for complete details. Offer expires close of business 4/30/19. 1 at this payment. Stock #6033. Lease a Pre-Owned 2018 Mercedes-Benz GLE 350 4MATIC® SUV with ONLY $5,995 Total Down. Includes Tax and License Fees. *36 month closed end lease with 10,000 miles per year on approved above average credit through Mercedes-Benz Financial Services. $5,995 due at signing. INCLUDES MN sales tax and license fees. No Security Deposit. See Sears Imported Autos for complete details. Offer expires close of business 4/30/19. 1 at this payment. Stock #6035. Find a Like-New Pre-Owned Mercedes-Benz Near Plymouth! Whether you’re shopping for a luxury coupe, sedan, or SUV, you’ll find plenty of options in our selection of retired service loaners and courtesy vehicles. From the GLA to the C-Class to the E-Class, you can find the luxury vehicle you’ve been wanting at a rate you wouldn’t expect. You’ll enjoy all the benefits of leasing, such as access to new technologies and flexible end-of-term options, as well as the performance, style, and intelligence of a Mercedes-Benz. Browse your options above, then take a few minutes to get pre-approved online! Why Lease a Retired Service Courtesy Vehicle? Our retired courtesy vehicles are low-mileage and offer much of the reliability of a brand-new car — only they’ve been driven around Minneapolis, Wayzata, or another nearby location. All of the models shown above are late-model, meaning you’ll get many of the latest technologies from the brand, such as COMAND®, ATTENTION ASSIST®, and DYNAMIC SELECT®. Not to mention, you can expect all of the excellent features and specs exclusive to the class you choose, be it the C-Class, E-Class, or GLC. Contact us to learn more about our pre-owned lease offers and how to take advantage!